It has almost been a year since Mobilegeddon came. Last April Google changed their algorithm to check if a site was mobile friendly, and depending on it’s responsiveness, rankings were affected. Many business owners had already spent money a few years ago on a website for their business, only to have their search ranking plummet for not being mobile friendly. 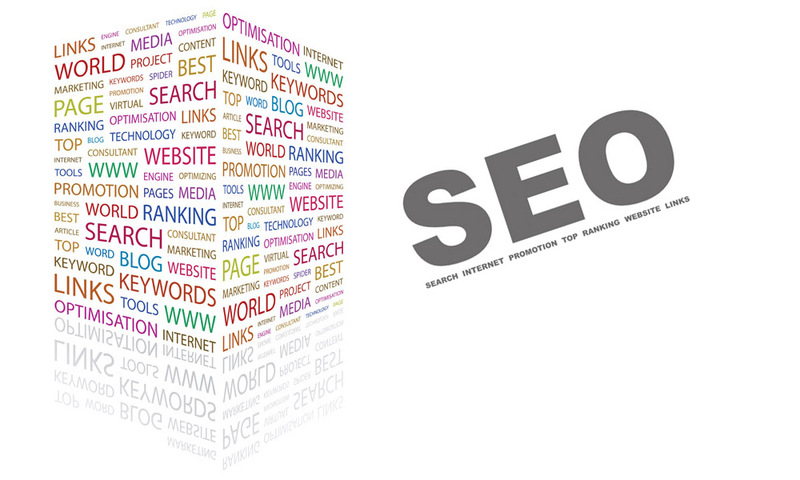 There is no denying the importance of a web presence, and in terms of advertising, it can be relatively inexpensive. 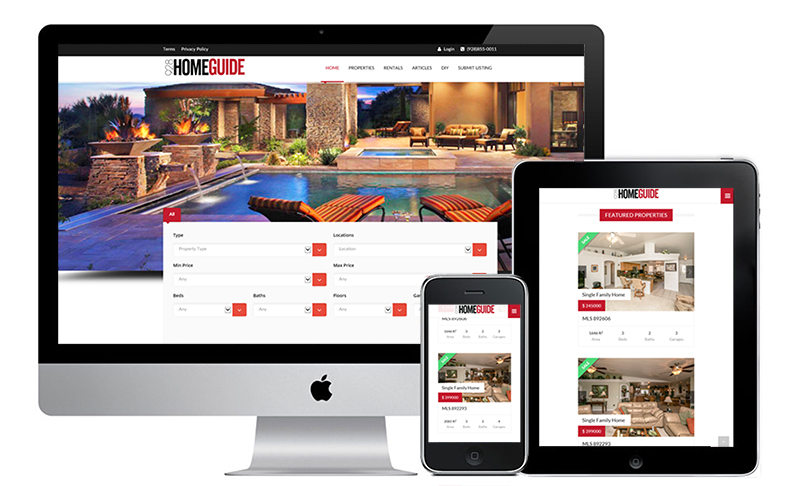 However, technology evolves quickly, and so must a business’ website. 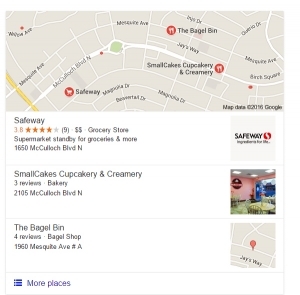 Even if you have a high ranking on Google places, your older website, or non-existent website, can push you down the list on map search results. 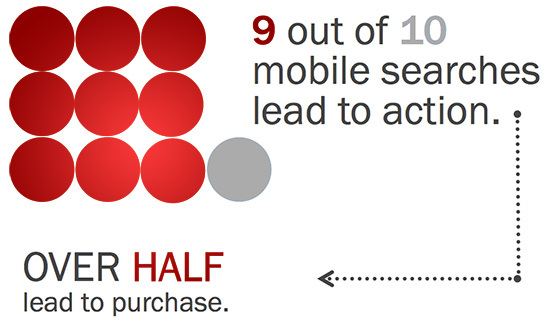 The importance of a mobile friendly website does not end at search results though. Over half of site visitors are on tablets and mobile devices now. If a site is not easy to read or navigate, users are quick to exit. Since these users are often ready to call, contact or buy, a mobile site can make the difference between a new customer or not. 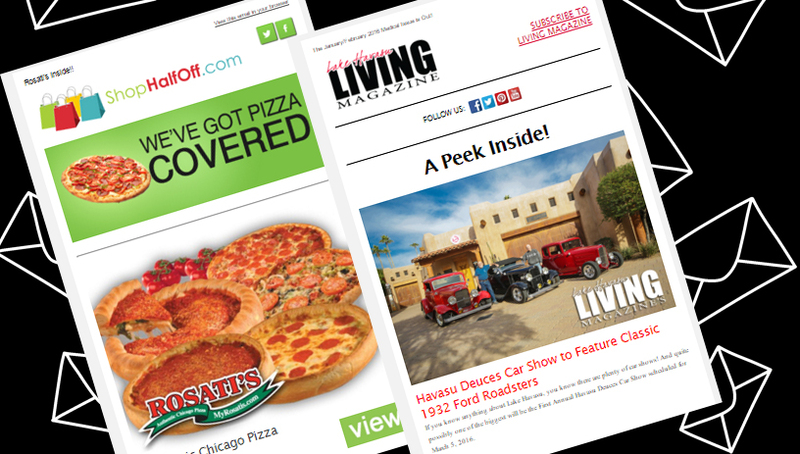 In addition to mobile-friendliness, dated sites can be a turn off to consumers too. 94% of people cite design as a reason they do not trust certain websites! That is almost everyone that lands on your site. By utilizing the latest technology for website development, businesses can more than double their pageviews! If your ready to make your site accessible to more customers and increase your reach, call us today. We have a great team that can get you up running on any device! Call (928)302-3522 to get started.